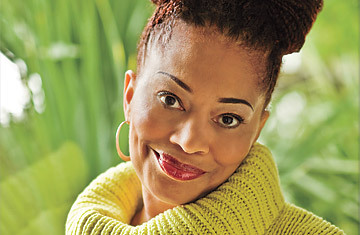 Terry McMillan: Who Asked You? Author Terry McMillan joins us. Famous for her novels such as Waiting to Exhale, How Stella Got Her Groove Back, and Getting to Happy, McMillan talks to Marc about her latest book, Who Asked You? This segment originally aired September 27, 2013.